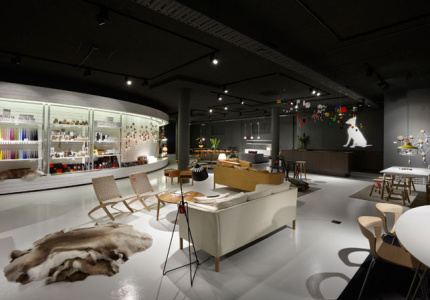 Slick furniture showroom Tongue and Groove move a few blocks over into a large, polished new showroom in Fitzroy. 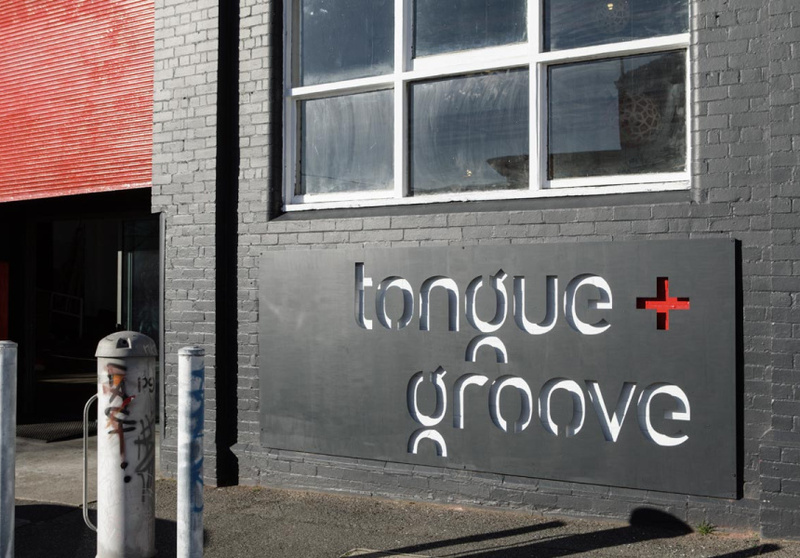 Tongue and Groove’s recent move from the cusp of Collingwood into a larger space just down the road in Fitzroy, places them dead centre in the neighbourhood’s furniture precinct. Located on Johnston Street near other homeware stalwarts such as Mark Tuckey and Great Dane, Tongue and Groove hold their own with a signature collection of locally designed and impeccably made furniture. Naked Volker Haug light fixtures hang bright above outdoor settings by David Trubridge and Daniel Barbera in the new garage like warehouse space; a display that evidences the brand’s variety of materials and styles. A steel egg-shaped fireplace (Cocoon Fires) suspends from a makeshift ceiling, while lights surrounded by meticulously woven wooden and polycarbon cages dangle like pendants, and striking wooden tables prop on angled legs with barely a bolt visible. “We focus not just on products that are aesthetically pleasing – we want things that are creatively bold and modern and made from quality, long lasting materials,” owner Ross Hines says of the collection, which includes Coco Flip and Andre Hnatojko pendant lighting, Arteveneta wooden stools and Greg Bonasera ceramics. 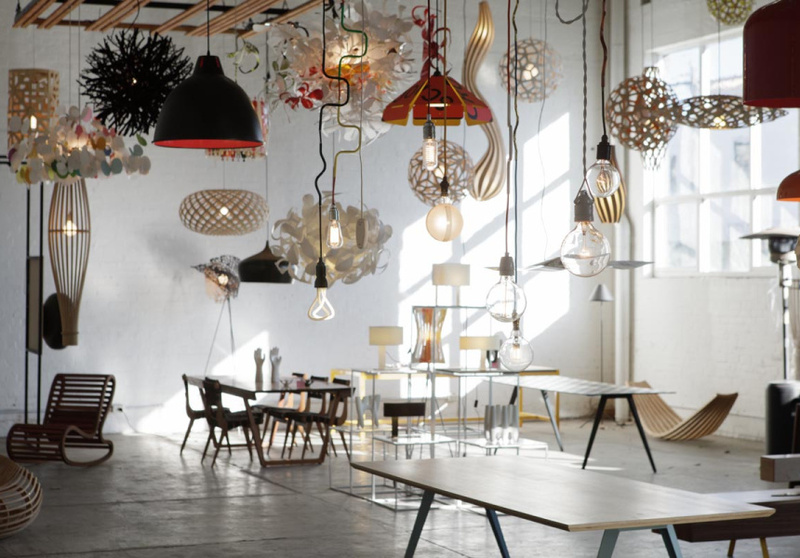 All pieces in Tongue and Groove’s light-filled warehouse are designed by Australian and New Zealand designers and it has been that way for the best part of business’s 10-year history. 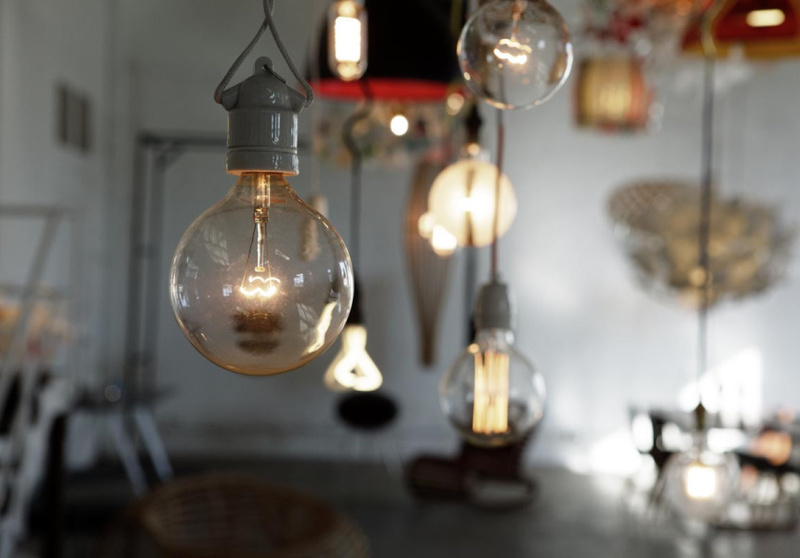 While the products have been conceived by many designers, they all possess similarities that invoke exceptional craftsmanship, an eye for detail and a refined design.